at the Paradise Banquet Hall in Vaughan. When: Tuesday, September 26 from 9 am to 6 pm. This is a one-day event designed to take you to the next level of success in your personal life, your business life, and your financial life. Only the best-of-the-best appear on our stage and they give everything they’ve got to help you succeed (and the Tickets are FREE). If you or someone you know needs help or wants training in business, sales, self-image, finances or just some motivation, this is the event you’ve needed! 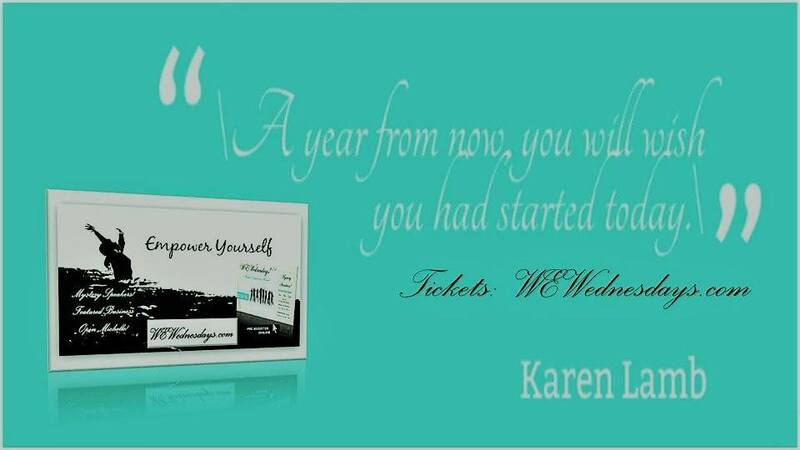 You will leave this event empowered and destined to make positive, immediate changes in your life. You’ll learn skills to overcome obstacles that have been holding you captive for years. (And bring your favourite employee(s) with you). 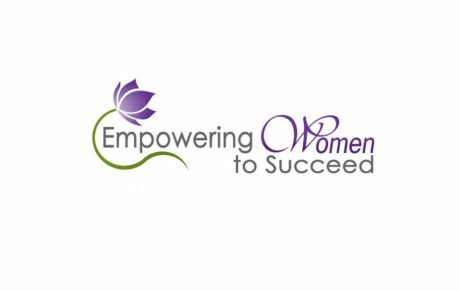 When you go to the Empowering Women To Succeed event, September 26th in Vaughan, you should bring your favourite employee(s) and partners. 2) Priceless advice about success, self-promotion, planning, setting goals, self-image, uniqueness, communication, clarity, speaking, results, taking action, mindset, time management and much more. Get your free ticket(s) here. (Please also get your employees or associates to use the signup form if you’re coming with more people). PS. The Tickets will run out within 5 days. Please don ‘t delay.